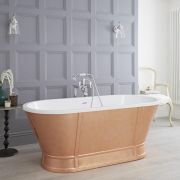 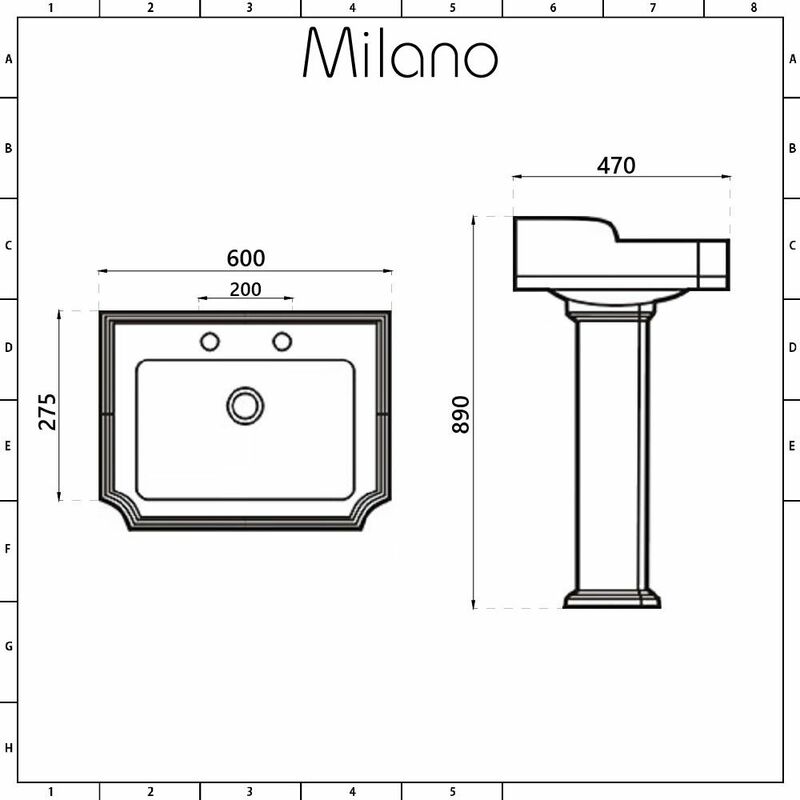 Create a timeless and elegant bathroom with the floor-standing Milano Windsor 600mm basin. 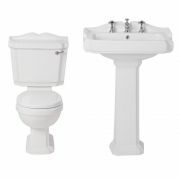 Incorporating plenty of wash space, the basin features an authentic traditional design, making it a great statement piece for your bathroom. 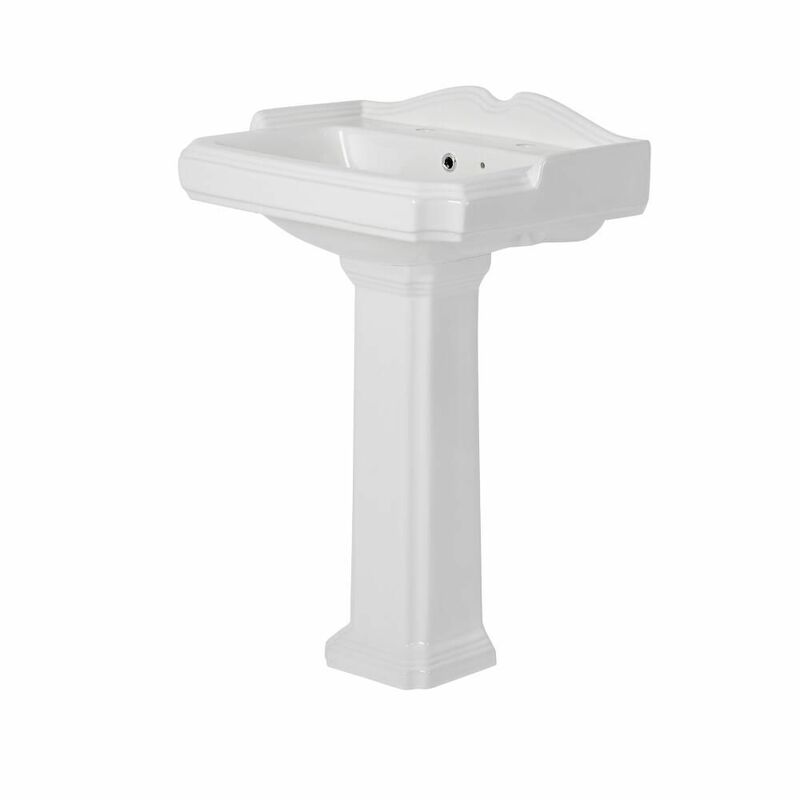 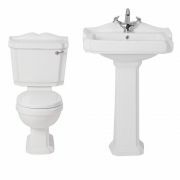 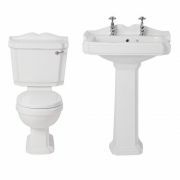 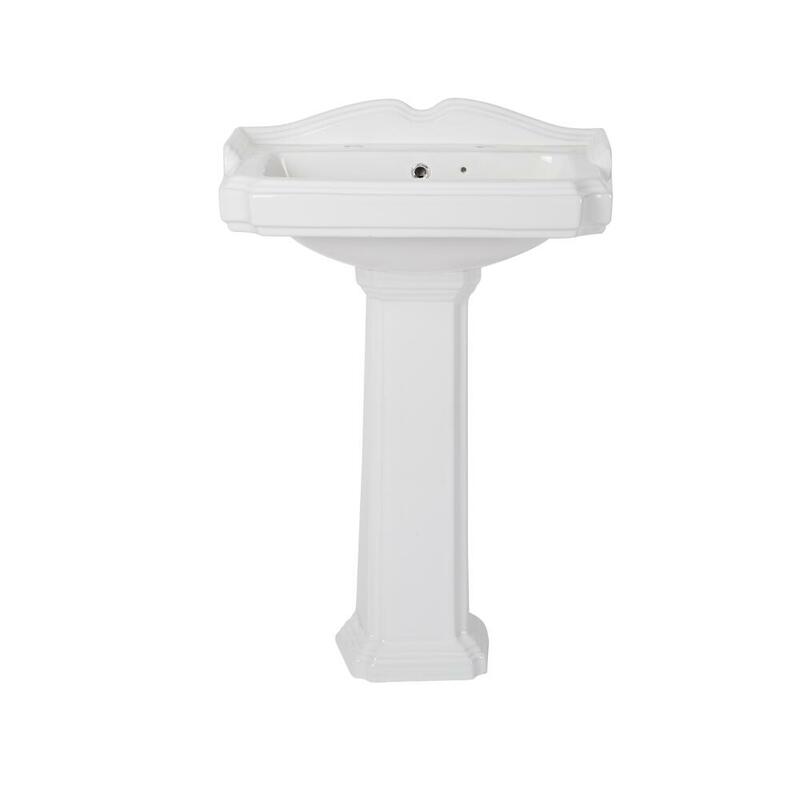 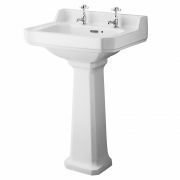 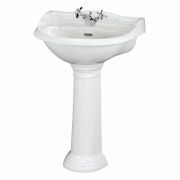 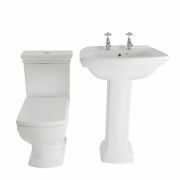 The basin has two tap holes and comes complete with the full pedestal, which conceals unsightly pipework. 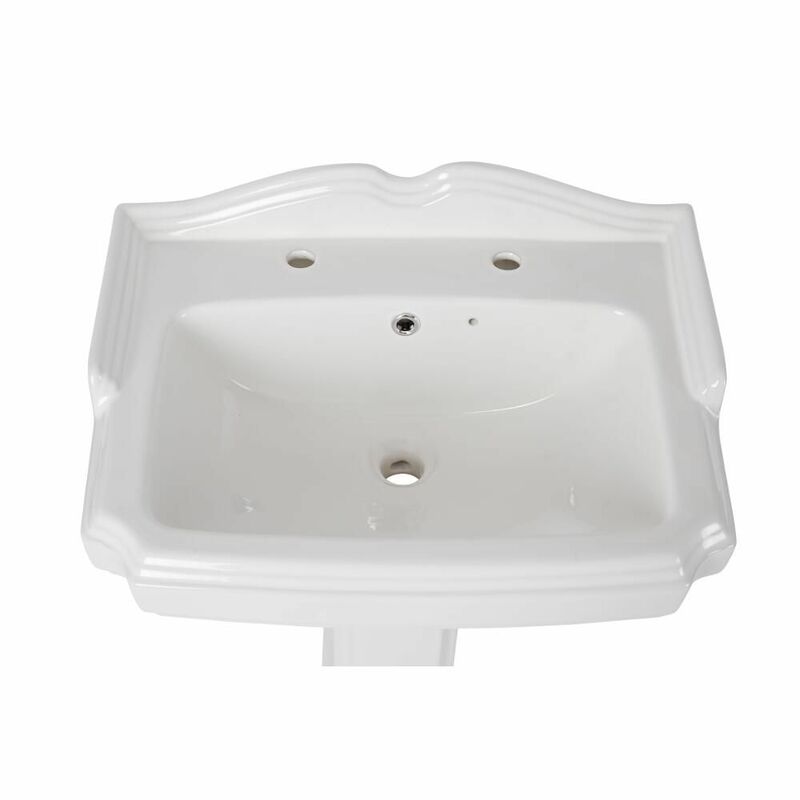 It has an easy to clean white glazed finish that will look like new for years to come. 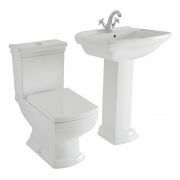 Team with any of our traditional basin pillar taps to complete the look. 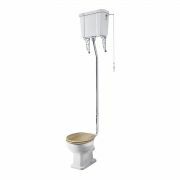 Please note: taps, fixing kit, trap and waste not supplied - see our recommended essential products above.